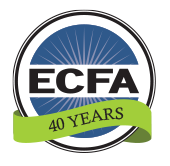 You may visit the ECFA website without identifying yourself or revealing personal information; however, we do collect information from those interested in requesting information or materials and those who purchase products or register for ECFA events or ECFA Webinars. 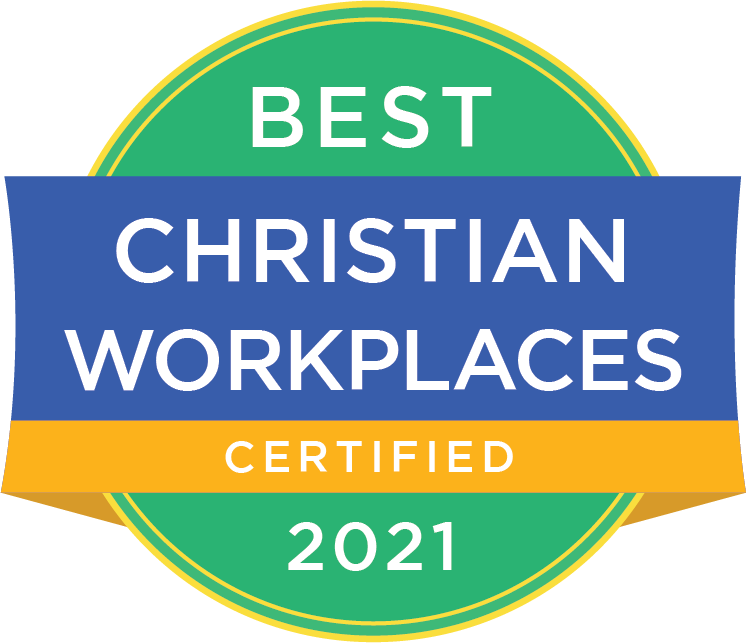 The ECFA website also collects information such as domain names, IP address, browser type, operating system, access times, referring website addresses, and other usage information. This information is used for site trends and statistics. This information does not personally identify you. ECFA does not share personal information. We do not sell, rent, or give your personal information to any third party. We do not use your information for any purpose outside the scope of communicating with you in the most efficient manner. We may use your personal information to deliver services, such as newsletters, events, or provide information that you request or purchase. We may also use your information to provide customer support to you when requested. ECFA is committed to ensuring the security of your personal information. To prevent unauthorized access, maintain data accuracy, and ensure the proper use of information, we have established and implemented appropriate physical, electronic, and managerial procedures to safeguard and secure the information we collect online. ECFA uses Secure Sockets Layer (SSL) to provide secure communication over the Internet. SSL works by encrypting your information at your browser, including your credit card number. Your encrypted information is then sent to our server over the Internet. Only our server can decrypt your information. Within the ECFA website, there may be links to third party websites. ECFA is not responsible for the content, privacy policies, or security of these sites. We encourage you to read their privacy statements, as they may differ from ours.